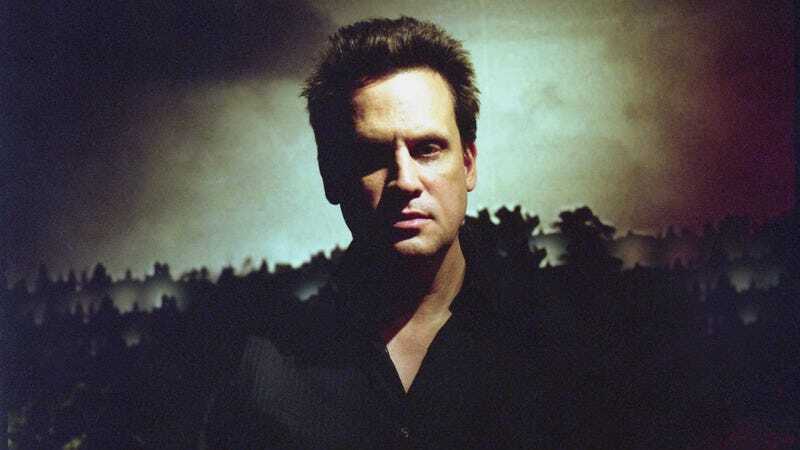 Intricately detailed and highly personalized stories and opinions have been the stock and trade of Mark Kozelek and his regular vehicle Sun Kil Moon for years. He’s never been one to shy away from digging into both the small and large details of his own life, or of sharing his truest, most unfiltered opinions with a larger audience. Sometimes that’s gotten him into trouble—like with his bewildering war on the War On Drugs last year—but it’s remained an essential element of his songwriting and a crucial part of his appeal. With Universal Themes, Kozelek takes that approach to another level with eight new stream of consciousness raps that hover around the eight-minute mark (sometimes less, often more). They’re occasionally manic and often rambling, but nevertheless they offer brutally honest and undeniably fascinating glimpses into his life and worldview. 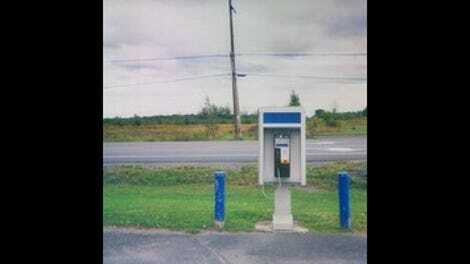 Unlike on his last release Benji, where Kozelek seemed freer to explore events outside of his own life, the viewpoint here hardly ever strays away from the first person. He wants you to experience his world through his own eyes and ears. More than anything, this record feels akin to flipping through random entries in someone’s private journal to the point where he even marks the individual dates when certain events took place. Along the way, random events—like taking in a boxing match in New Orleans, comparing flip phones with the supposed “smartest man in the world” in San Francisco, or hearing Led Zeppelin’s “Tea For One” for the first time as a kid—pick up profundity by way of the sheer weight and beauty of the musicianship and paradoxically through the distance and disaffection in Kozelek’s own narration. His droll, swirling, double- and triple-tracked vocal delivery offer the only distance from subjects that might otherwise get too close. As always, the music itself with the signature sound of his fingerpicked nylon-stringed guitar remains a gorgeous mix of beautiful, ugly, engaged, and unaffected. There’s really only one track that seems to get away from him sonically “With A Sort Of Grace I Walked To The Bathroom To Cry.” With its overdriven guitars and violent drums, it’s a number that could be a real badass rock song, and probably will be when played live. Unfortunately, on the record, it sounds like it was mixed rather haphazardly with all of the instruments shoved way into the background leaving Kozelek sounding like he is singing along to a band playing in another room until midway through when the tempo slows and a plodding, slightly dirty guitar solo takes over only to be interrupted again by the same muddled backing band until the conclusion. On the whole, Universal Themes lives up to the promise of its vague title. It’s a document that allows you to come away from it with any number of different messages and poignant observations of your own. While he keeps the actual events described in the music as personal to himself as they ever been, the experiences and the feelings they evoke are relatable on a hundred different levels.